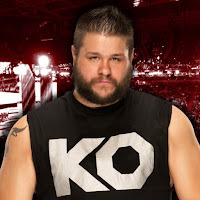 - Below is the latest WWE Network Pick of the Week video with Johnny Gargano plugging WWE NXT "Takeover: New Orleans" and his big Unsanctioned Match win over Tommaso Ciampa. 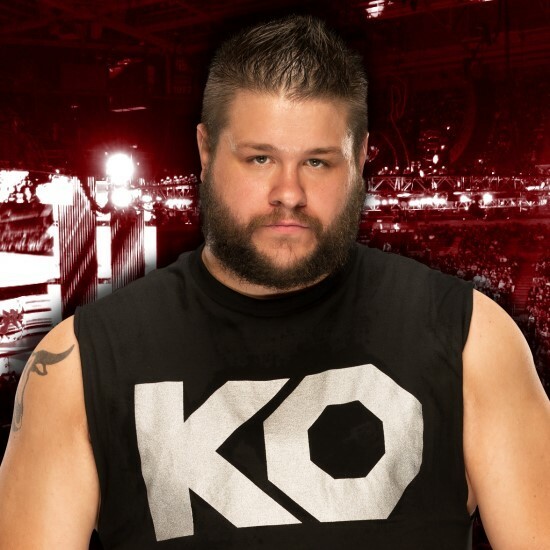 - WWE has a new poll asking fans which brand Sami Zayn and Kevin Owens should go to. As of this writing, 59% voted for NXT while 34% voted for RAW and 7% voted for SmackDown. This injury occurred in September ‘17 and I finally got around to getting a MRI Tuesday. Results: I’ve been diagnosed with a fractured vertebrae.